Netflix and Marvel are teaming up to bring four new superhero shows to viewers, showcasing characters that are not as popular in the comics pantheon. The first of these shows, Daredevil, saw its digital premier this weekend, with all 13 episodes in the first season releasing at once. One 13-hour binge watching session later, it’s clear that this is a good show. Good, but not great. It has a lot of action, a lot of fighting and a lot of fantastic stunts, but it also spends a lot of time standing around talking. For this, the source material is to blame: Daredevil simply isn’t that exciting of a superhero. By day he’s a lawyer and by night he’s a vigilante who is simply human, with all the vulnerabilities that anyone else would have. Still, if you liked Christopher Nolan’s Dark Knight trilogy, this is a show that you’ll enjoy – only the names were really changed. 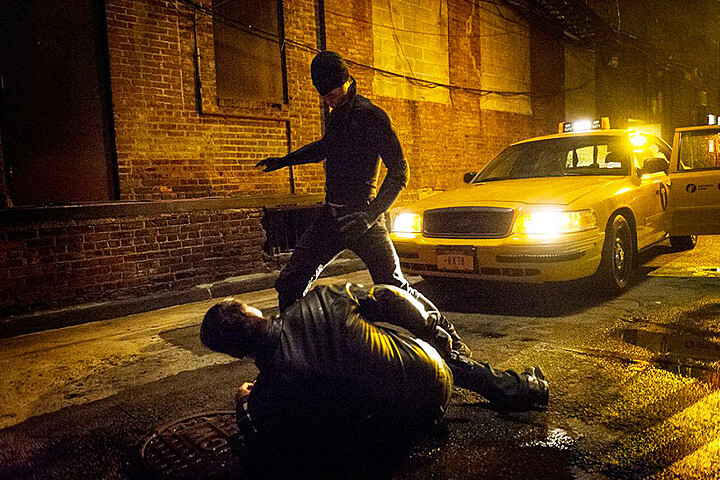 Matt Murdock, the main character, was struck blind in an accident as a child. He pushed a man out of the way of an incoming truck, and then got dowsed in the hazardous chemicals that the truck was carrying. These chemicals may have blinded him, but they also enhanced his other senses. As a result, he became incredibly sensitive to the smallest sounds, changes in air currents, the slightest fluctuations in temperature and the like. He developed a way to see the world around him without seeing it. His father was an amateur boxer who was in on a scheme to rig fights, and he would often lose intentionally as a way to earn extra cash. After Matt’s accident, his father decides he wants to be a hero to his son for once, and wins a fight he was supposed to lose. The men rigging the fight lose a lot of money because of it, and have him killed, orphaning Matt. While at the orphanage, Matt meets a man called “Stick” who is also blind and who teaches him how to utilize his remaining senses as a fighting technique. Matt eventually becomes a lawyer and returns to where he grew up, the Hell’s Kitchen area of New York. He begins patrolling in the night, using his super hearing to listen for crimes in progress that he can stop. While he starts with petty crime, he soon ends up involved in a battle for the entirety of Hell’s Kitchen, thanks to a case he gets hired onto in the course of his day job. The Russian, Chinese and Japanese mafias are all working together under the leadership of a man named Wilson Fisk – known in the comics as Daredevil’s greatest adversary, “Kingpin” – and Matt is determined to keep his home safe. The show does a good job of balancing Matt’s nighttime activities with his daytime life, as well as the lives of his friends and allies. 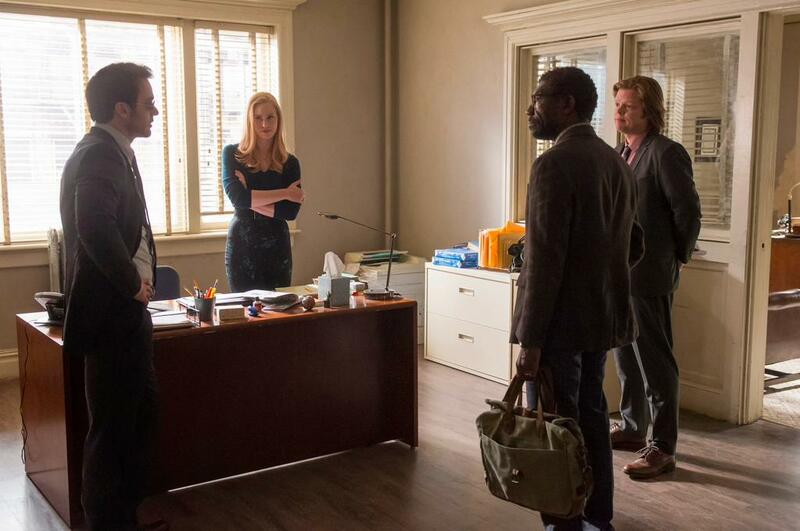 His law partner and best friend Foggy Nelson, along with their secretary Karen Page and journalist Ben Urich, spend their days working to take down Kingpin using the legal system, not knowing that Matt is spending his nights working outside of the system to accomplish the same goal. 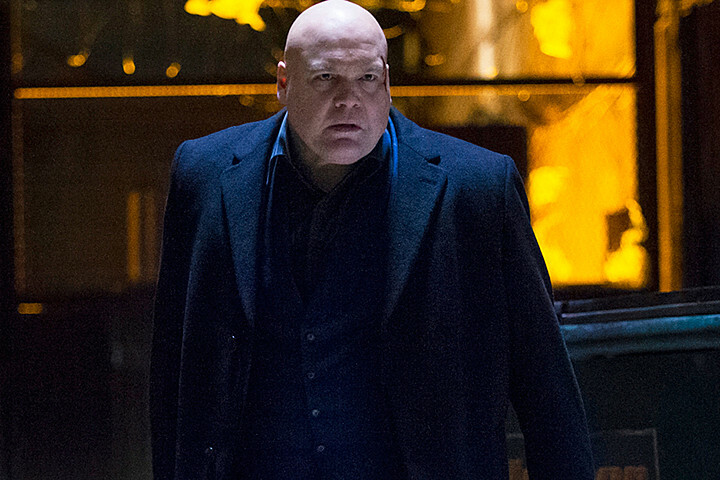 At the same time, the show also gives viewers an in-depth look at Kingpin himself. It looks at his background being abused by his father, explores his motivations behind attempting to take over the area (spoilers: his motives are actually noble, though his methods are underhanded), and it even shows his warmth in dealing with those he loves. In many ways, Kingpin comes off as a more believable and likable character than the titular hero. Normally, when a show has this many moving parts, it’s hard to keep all of the plates in the air at once. Daredevil manages to keep them aloft by not overreaching with any of them. The characters are not one dimensional by any means, but most do stop at two dimensions. This problem is likely due to the limited number of episodes, and will be corrected with a second season. 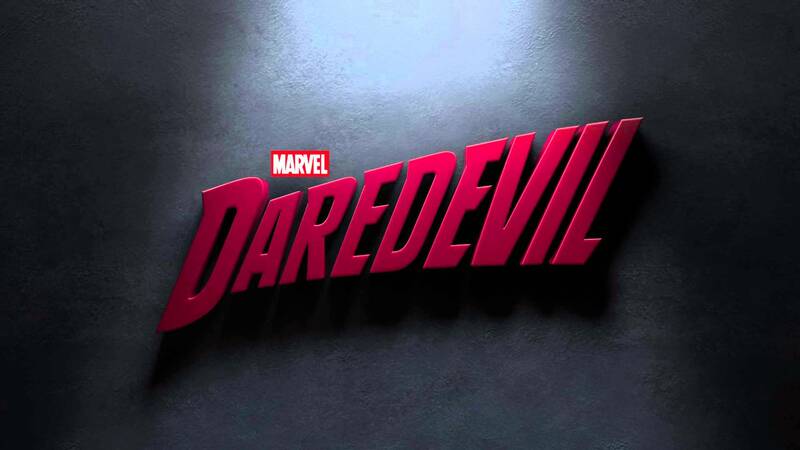 The plot mostly revolves around the characters finding some new piece of information and then hiding from or getting roughed up by Kingpin’s men until that information can be put to use while Daredevil is either beating up gang members or getting beaten up badly himself. The show does shine during the action sequences, though, and anyone who is a fan of watching acrobatic fighting maneuvers as one man takes out an entire army of gang members will love this show for that. It just begins to feel formulaic and repetitive after a while. The show is being praised by many for being darker and grittier than anything else in the Marvel Cinematic Universe, and it is at that. It is the first Marvel product to get a Mature rating on television. 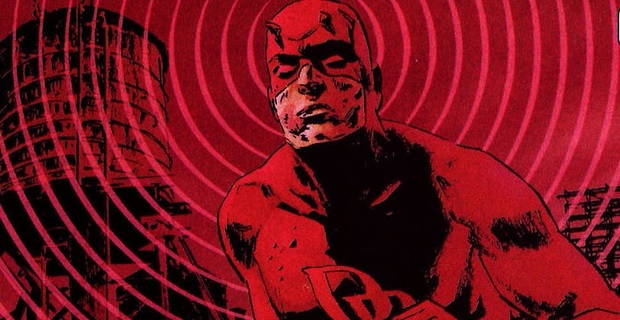 This fits with the tenor of the comics; Daredevil is more of an antihero akin to Punisher or Batman than he is a hero like the MCU has given audiences so far. This is a trend that is likely to continue in the upcoming Netflix/Marvel shows, as Jessica Jones has a rather dark history, as does Luke Cage. However, just because it is dark and gritty and mature does not mean that it is a great show. That’s not to say it’s bad, and it is, in fact, a good series. However, it is being overhyped due to its realism as stacked next to other Marvel properties, and that is praise it simply does not deserve. I recommend Daredevil to anyone who likes the Dark Knight trilogy because that is the mental comparison I made throughout every episode. 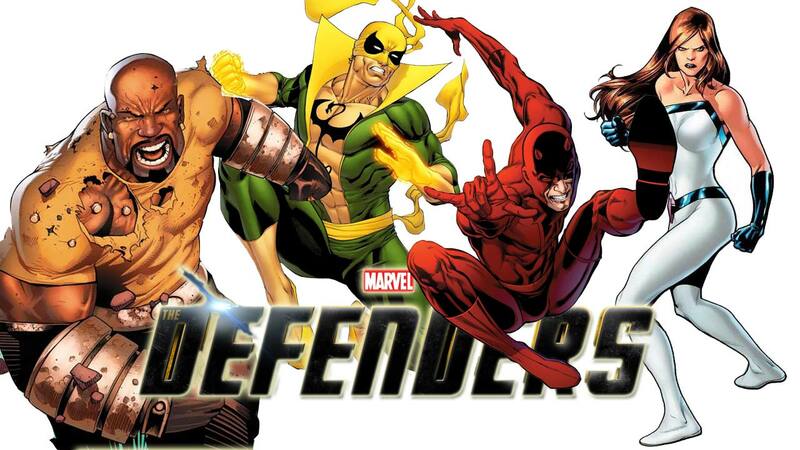 I recommend it for those who like shows based on comics, particularly if you plan to watch the other upcoming Netflix/Marvel shows leading up to the Defenders miniseries. I recommend it for anyone who just likes to watch action and violence. I do not recommend it for anyone who doesn’t like these things or who is just looking for a new crime procedural or cop drama. This is so much more and so much less than that. 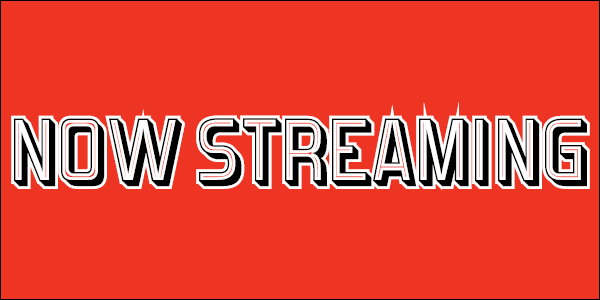 Daredevil is a Netflix original series that began streaming on April 10, 2015. It stars Charlie Cox, Deborah Ann Woll, Elden Henson, Vondie Curtis-Hall and Vincent D’Onofrio.